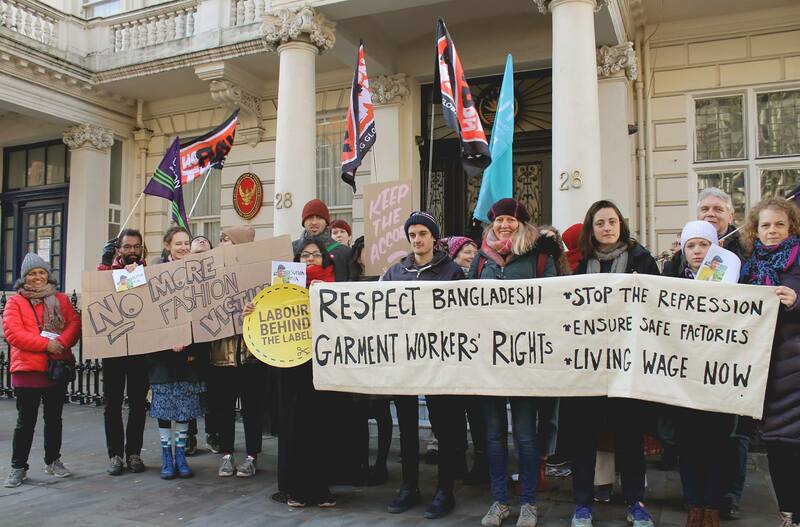 Labour Behind the Label works tirelessly to improve the garment industry and the lives of those who make our clothes. When workers face a breach of their human rights we will step in. We liaise with brands and seek remedy for workers. Whether that’s getting their jobs back or getting severance pay because their factory closed down or were dismissed illegally. We take our direction from workers who we know are best positioned to shape their own demands. There is often a disconnect between those who make our clothes and those who wear them. We aim to bridge this gap and do this in a number of ways. By delivering speaker tours and bringing in the voices of workers to ensure they are heard. 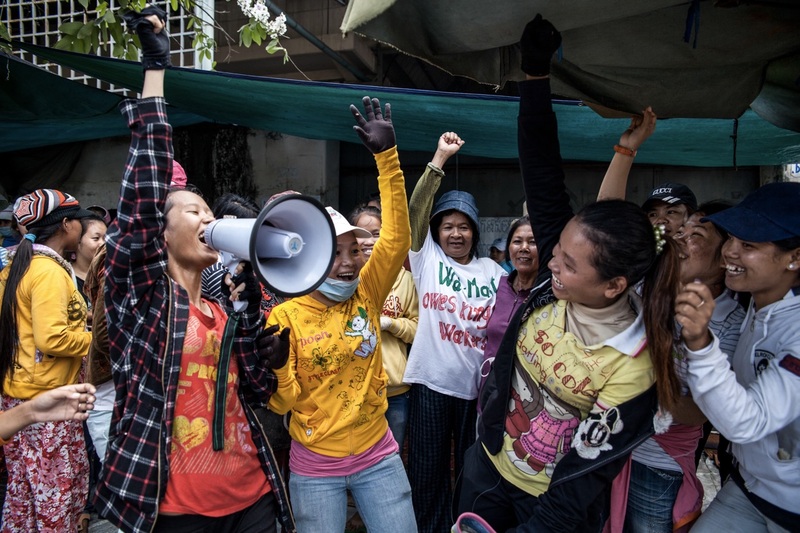 By sharing stories of worker struggles and standing in solidarity when workers might be striking or demonstrating. 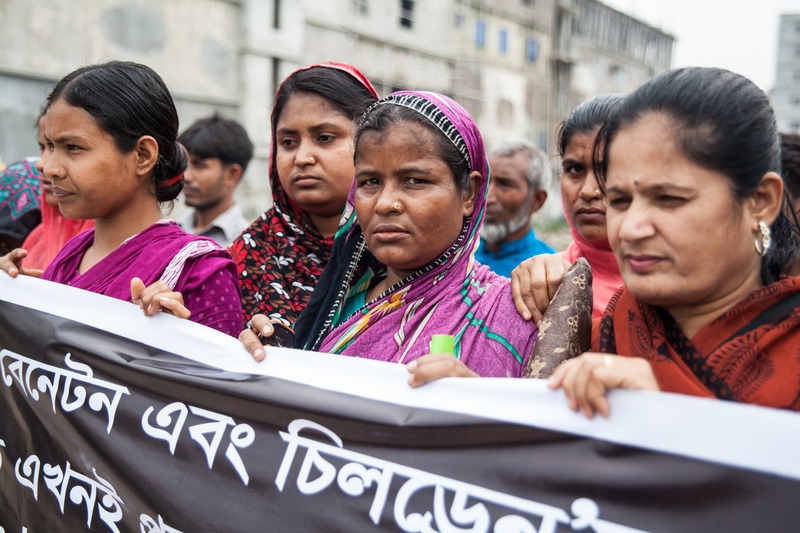 We believe in power in numbers and this can be seen right through our work from collaborating with national and international groups to amplify our campaigns to building our army of activists. If a brand is sourcing from a factory which becomes involved in a disaster (such as a fire or building collapse) or a dispute about wages, we will make sure that the brand is responsible for its workers and finds a solution. 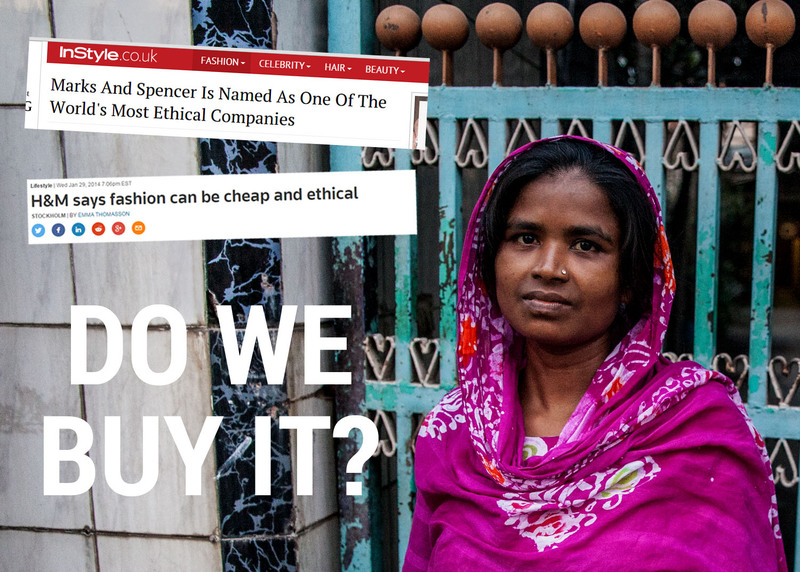 If a brand states in their code of conduct or their latest sustainability report that they will be delivering a living wage, we check what they say and demand they stick to their word. Governments too have a duty to act to protect human rights. We use legal and voluntary measures to push both brands and governments for human rights and decent work. Our research influences policy. We investigate claims by brands and produce research to highlight inconsistencies between what brands say and what they actually do. 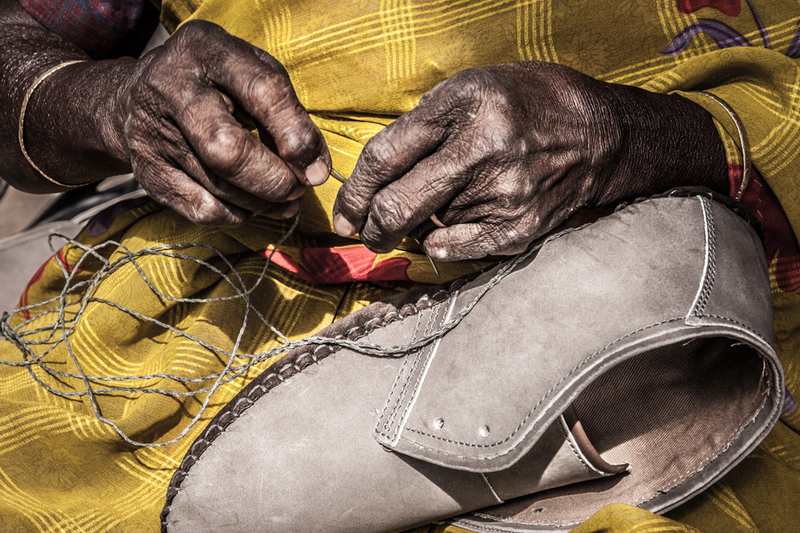 We research supply chains to uncover poor practices such as homeworkers in India who stitch our shoes for poverty pay and without any social security or benefits. Our research garners far reaching support with academics, students, journalists and policy makers all referencing our work. Much of the work we do is behind the scenes. Meetings, phone calls, conference calls, letter writing and email exchange to get workers’ demands heard and met. But when for example a brand doesn’t cooperate, continue to brush their human rights abuses under the carpet, or aren’t interested in an important piece of policy that will improve the industry, we will go public and organise demonstrations to gather public support. What we want is for workers to work and live in dignity but when brands ignore us and workers’ demands, we can’t, and don’t, stay quiet.